This Seahawks celebration was a pretty sweet one. Everyone loves a good dance showcase! This Kansas City celebration just takes skill. Good thing they practice this during practice. Sort of!! I love a good dance celebration. Especially when you show good ol’ Soulja Boy some love! Aaron Jones. Crank Dat Special. The Vikings did Duck Duck Goose, now they want to see how low you can go! When you guys are both excited that the Mars landing was successful! When you score a touchdown, but still gotta let ’em know you’re still a track star…. I’m gonna finish up with my favorite celebration thus far. Last Sunday when the Seahawks took on the Panthers, this celebration was pretty epic. 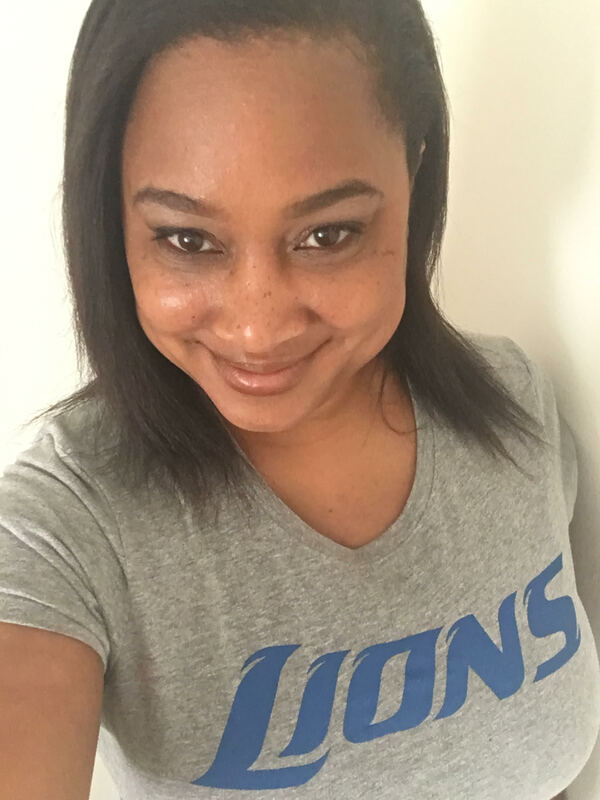 Posted on November 29, 2018 by SonjaKGPosted in FeaturesTagged Green Bay Packers, Minnesota Vikings, NFL Celebrations, San Francisco 49ers, Seattle Seahawks, Sonja Greenfield, Tennesee Titans. Previous Previous post: Are the Colts headed in the right direction for a playoff spot?